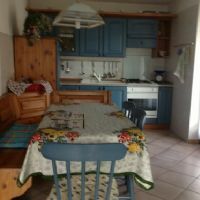 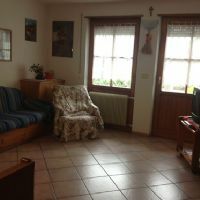 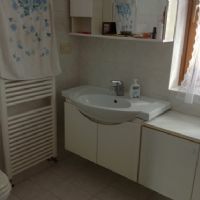 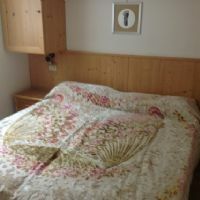 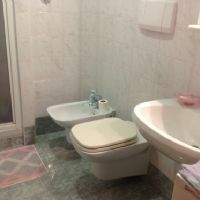 Appartamento: dispone di 2 bagni, lavastoviglie, lavatrice. 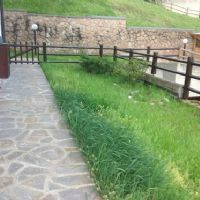 Located in a quite and area on the main road to the village center. 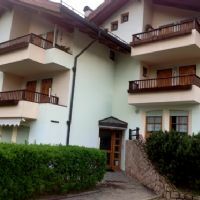 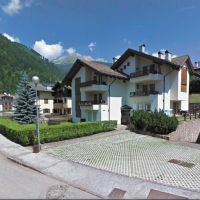 Apartment service: it is part of the Botton d’Oro condominium; it can offer garden, not exclusive, car park space and ski deposit. 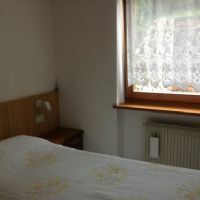 It is a FOURROM apartments 6 beds with 2 double rooms, 1 bunk bed, 2 bathrooms, lounge with kitchen corner. 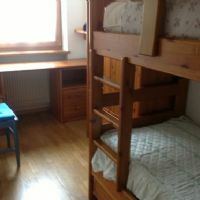 On request it is possible to add a spare bed for children.